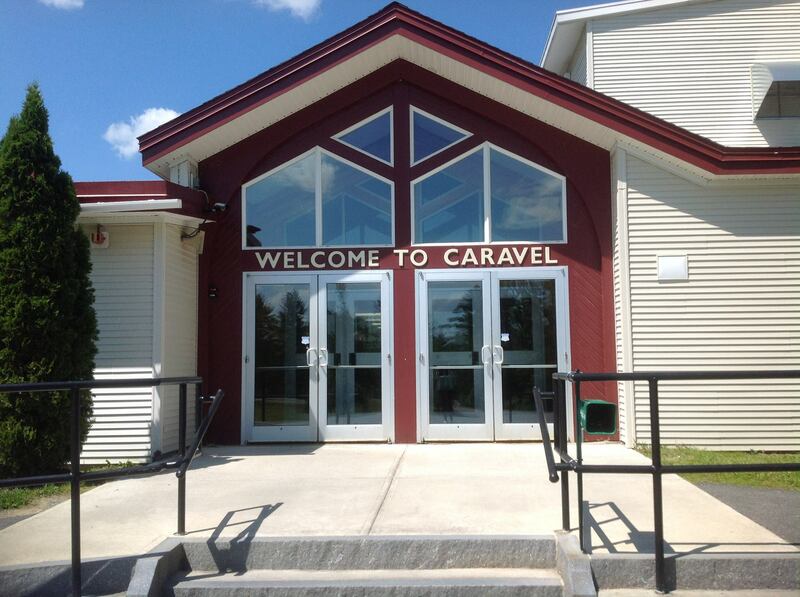 Caravel Middle Schol in Carmel, Maine is looking for a chess instructor for the 2018-2019 academic year. For more information on Caravel Middle School, please visit the Caravel Middle School website. This team won the 2016 K-8 Maine State Championships by a 3.5 (!) point margin. Their former coach had to move out of state and it would be terrible if a team with such potential had to dissolve. Please consider coaching if you are able. Coaches of any strength are welcome!